In a limited-time promotion, streaming music service Spotify is offering new customers the chance to sign up for a three-month premium subscription for just $0.99. That’s yet another bold move from the competitor to Apple-owned Beats Music. The promotion is good until the end of the year. 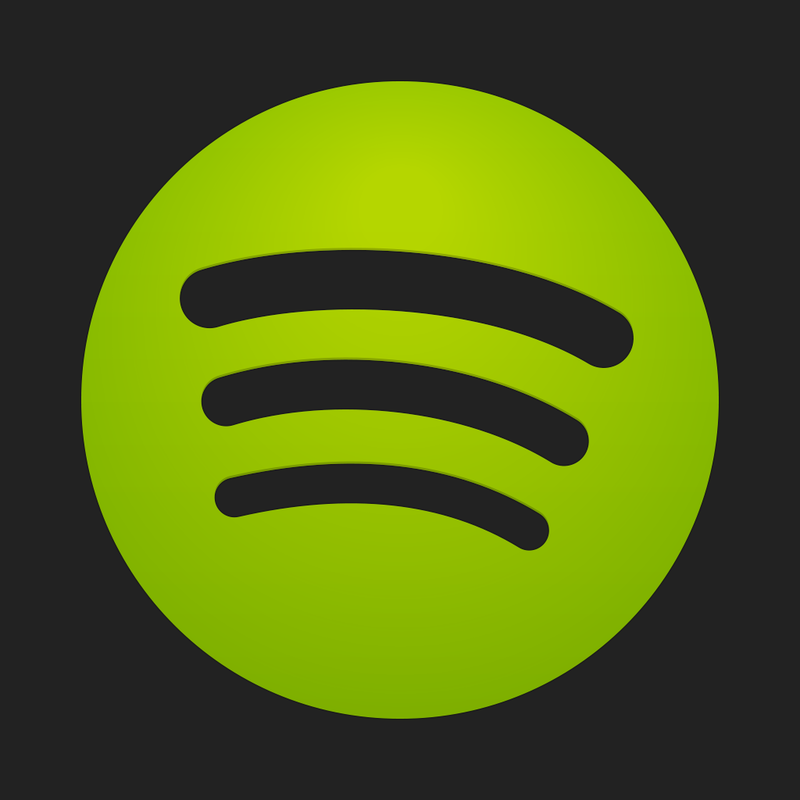 To sign up or find out more, visit Spotify’s site here. With a premium subscription, which usually costs $9.99 per month, users can listen to unlimited ad-free music and even save tracks to listen offline. Subscribers can also listen to higher-quality music files. The Spotify app, which is universal for the iPhone/iPod touch and iPad/iPad mini, can be downloaded now on the App Store for free. Back in November, the company announced that it had 12.5 million paying subscribers along with the many more who listen to the ad-supported free version. Spotify also recently partnered with ride service Uber for an interesting feature. While getting an Uber ride, Spotify users can listen to their tracks and playlists in the vehicle. Apple isn’t standing still in the crowded streaming music market, though. 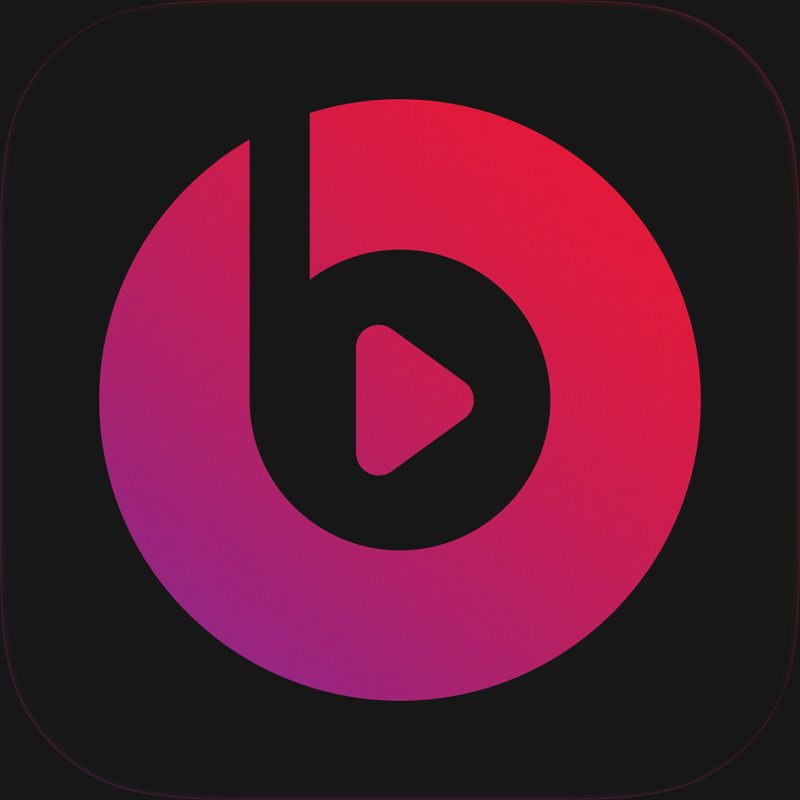 It reportedly will tightly integrate Beats Music into iTunes and iOS sometime next year. 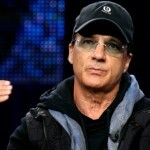 Apple is also in talks with music labels in an attempt to lower the subscription fee, possibly to just $5 per month. For other recent news, see: Apple apparently focused on gaming in its plans for virtual and augmented reality, Alabama bill against LGBT discrimination to be named after Apple CEO Tim Cook, and Apple to host Apps for (RED) event featuring Fall Out Boy frontman and GarageBand.